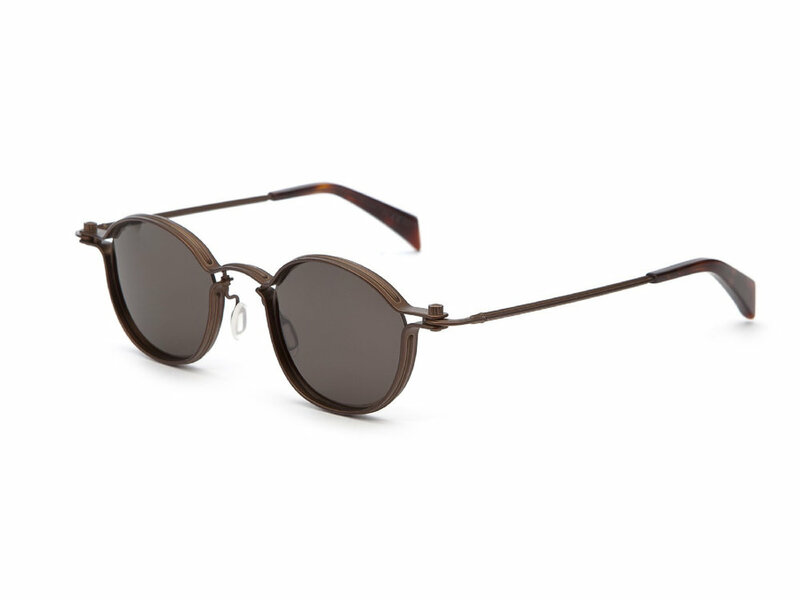 Designed by Norman Schureman his challenge was recalling with nostalgia, the past triumphs in eyewear that have withstood the test of time and incorporating them with today’s technological advances, for a modern and iconic look and feel. The Soup Can hinge looks very simple but it is in fact a high precision, fully tested hinge. We have a spacer, which acts as the stop for the temple opening, but also a gauge controlling the minimum closing of the top and bottom parts of the frame. The Screw and Crown assembly are made by a Swiss Screw manufacturer and are made to the highest tolerance and precision. The assembly acts as a Maximum Gauge. Hence the hinge mechanism is controlled by a Minimum and Maximum tolerance of +0.00 and - 0.02 millimeters. The Screw and Crown assembly is the same as used on most, if not all hinge assemblies made by European factories, and our testing results in a very successful construction. 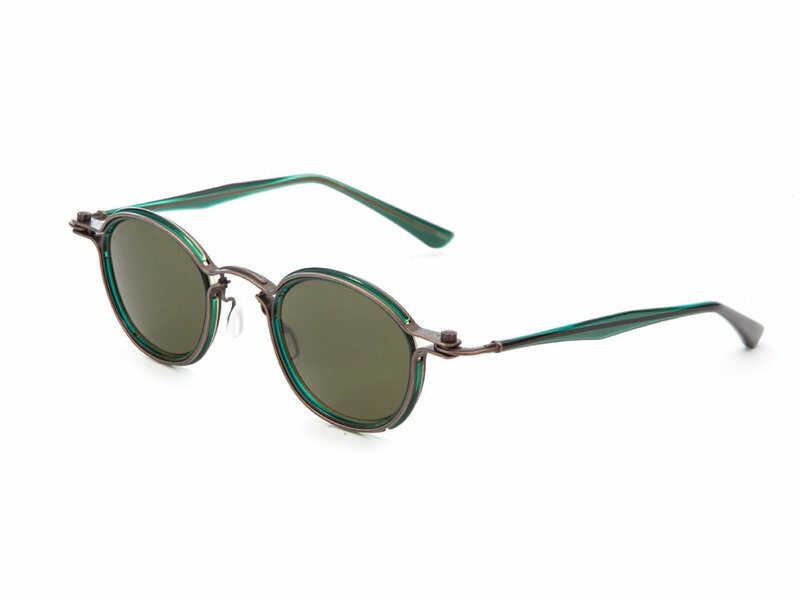 Forget the traditional methods of manufacturing: TAVAT completely bypassed all of those norms and standards and sought out the true eyewear artisans to bring something revolutionary. Each SoupCan frame is manufactured almost entirely by “coining” Alpacca and “dying” components, then completely assembled and finished by hand. TAVAT introduces the leading lens technology, only now being recognized as significantly important for both improved visual performance and long-term eye protection. Research over the past 40 years, by the leading centers of excellence for eyecare in America, validate the protection value of melanin. 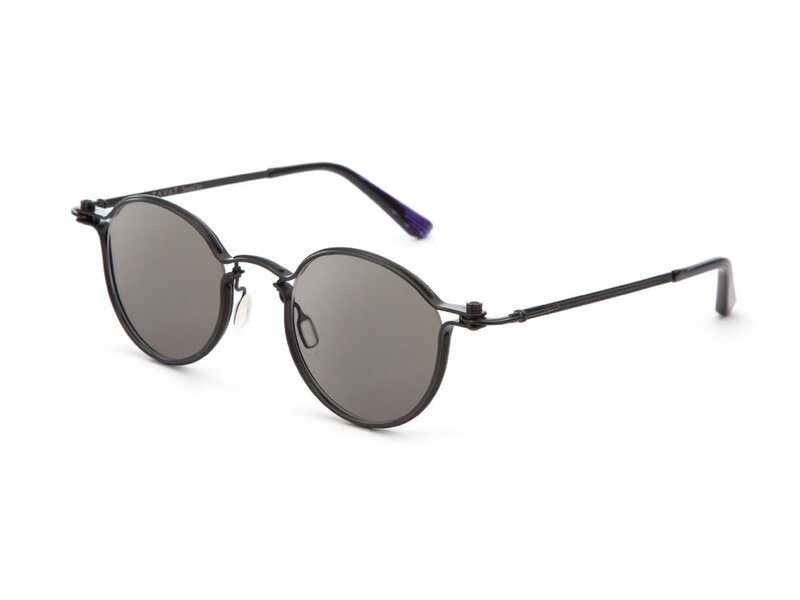 TAVAT acknowledges this research, and has chosen melanin enhanced lenses for all sunglasses… creating the perfect combination of performance, function, and design. 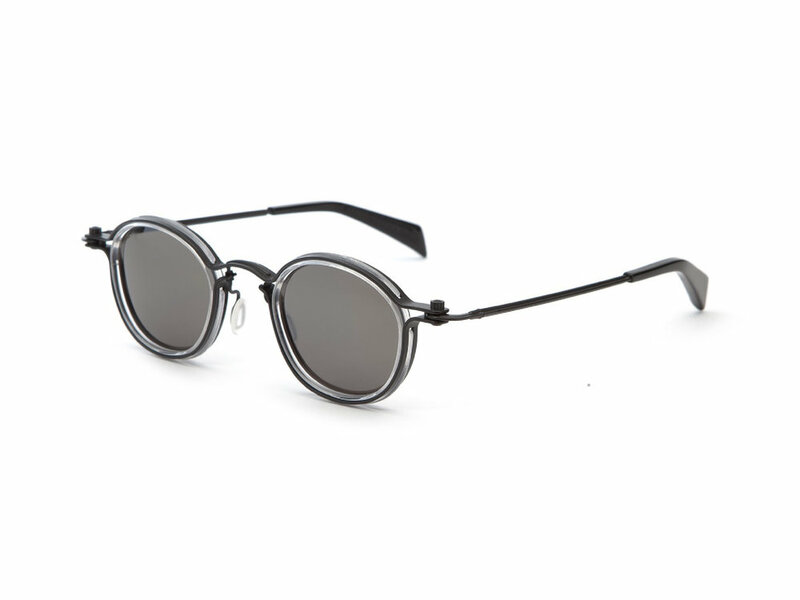 TAVAT’s sunglass lenses are infused with a synthetic melanin to provide the ultimate in eye protection, improving clarity, enhancing contrast, without any color distortion. 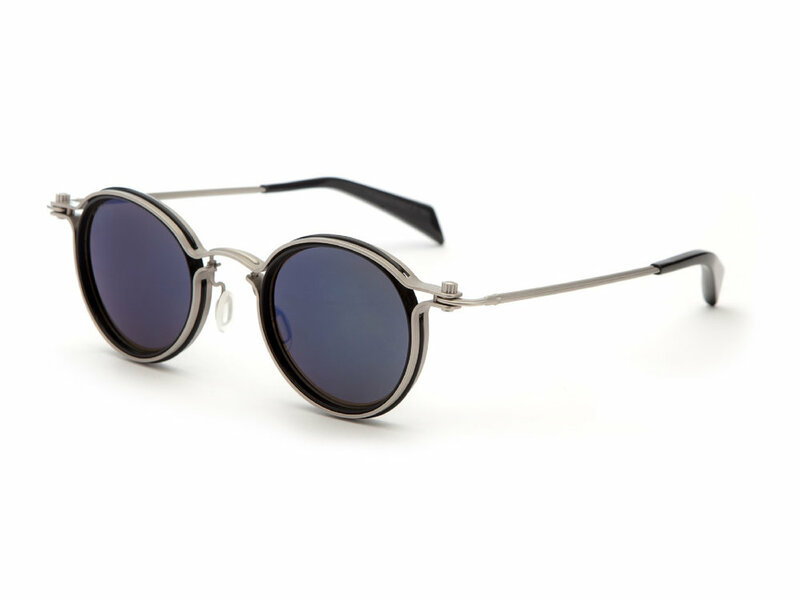 TAVAT’s sunglass lenses are inspired by the natural defenses of the human body against the sun. The synthetic melanin acts in the same way as natural melanin, just like a shield against both UV rays and up to 97% of the harmful violet-blue light (HEV). This means higher protection and better performance at the same time. 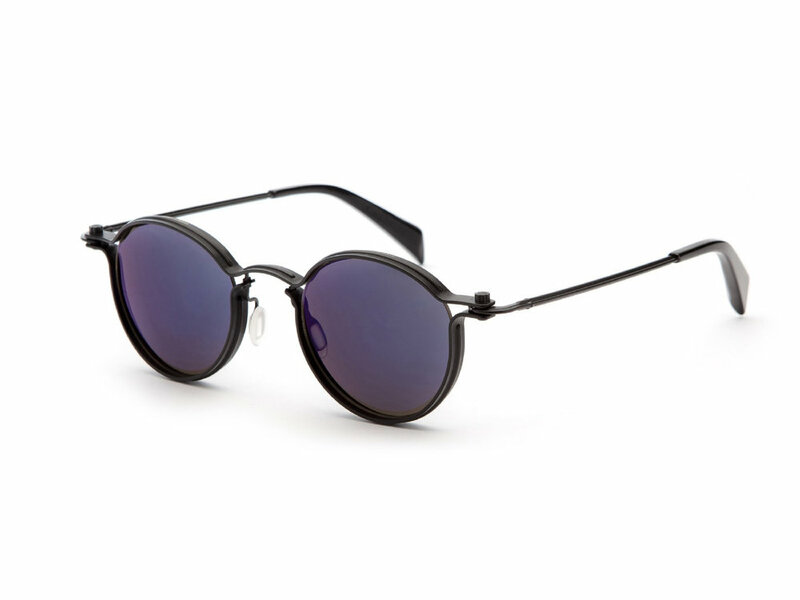 The differences between regular sunglass lenses and Polarized sunglass lenses are known. 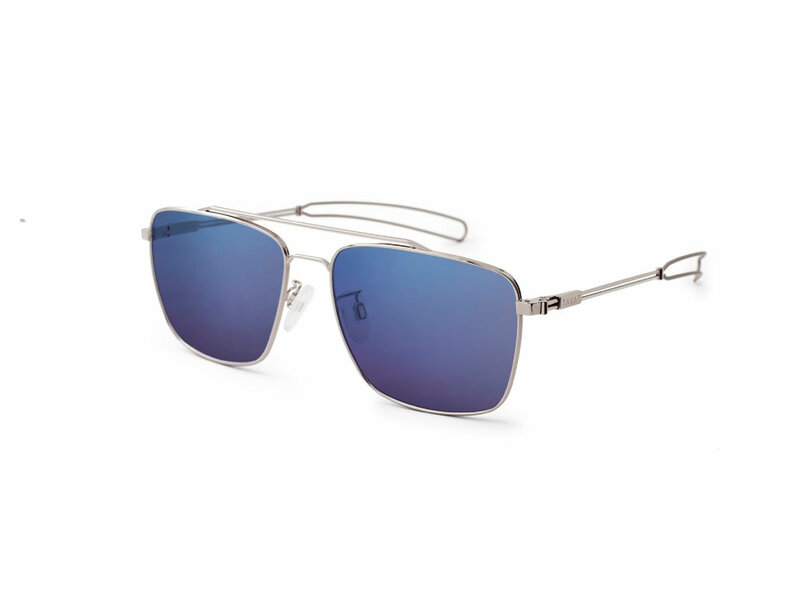 TAVAT offers both types of lenses, specific to performance needs, but ALL with the addition of melanin. 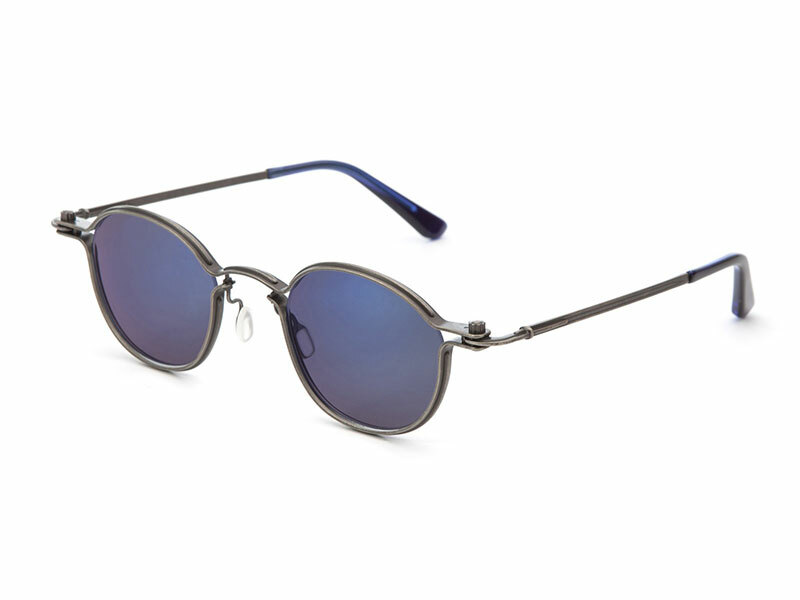 Normal Sunglass lenses that offer “UV-400 A, B & C Protection” filter 100% of the UV light passing through the lens and reduce, in general, a certain amount of visible light entering the eye. TAVAT’s melanin lenses achieve the above, PLUS filter up to 97% of the HEV light which reduces long-term exposure to the retina and therefore, reduces probable damage contributing to age-related macular degeneration (AMD) and cataracts. In addition, HEV light, due to it’s high energy, is most scattered than other wavelengths because it attaches to moisture in the air resulting in haze. 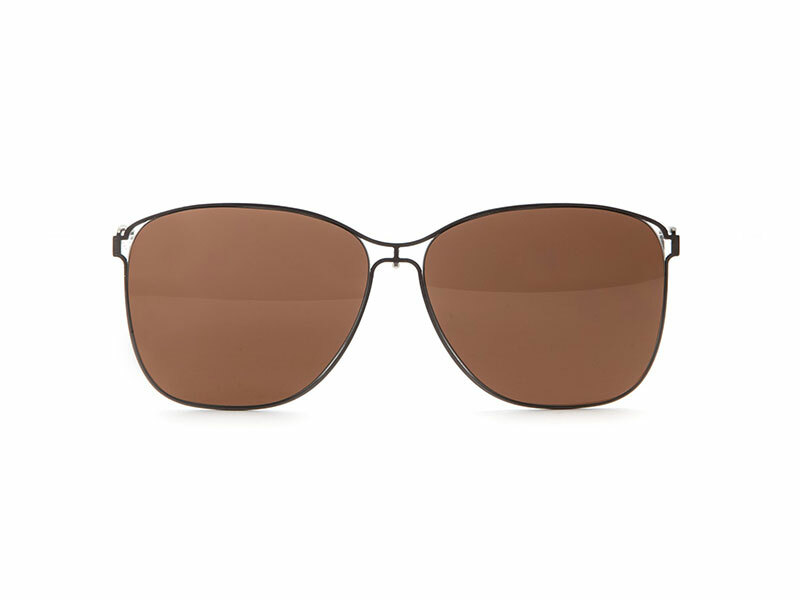 TAVAT’s melanin lenses, by filtering 97% of HEV light, eliminates this associated haze effect, allowing for enhanced contrast, true color & sharper image.